York River Oyster Company is destined to be a exciting new restaurant located at the York River Yacht Haven in Gloucester Point. Featuring local and regional favorites, YROC offers awesome seafood, steaks, and culinary innovations that will be the talk of the river. You’ll be sure to have a shell of a good time! Why park your car when you can dock your boat? At YROC, we realize that it’s exhausting after a long day of fishing and being out on the water, that’s why we’re all about convenience. So bring your family and friends and we’ll be sure to provide you with “One Shell Of A Good Time”! For dock parking, please call the York River Yacht Marina at (804) 642-2156 or visit their website for more information here. 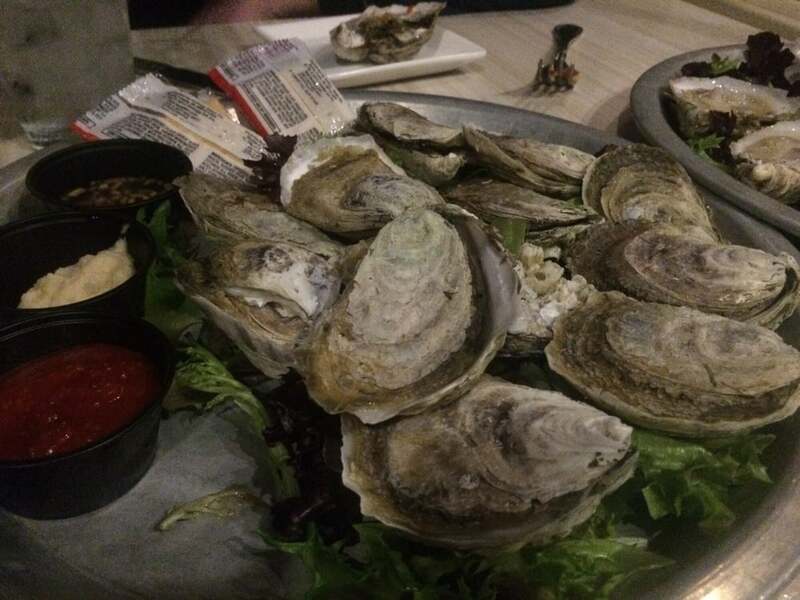 York River Oyster Company is home of the freshest oysters on the York River that are locally harvested, hand picked and shucked. Served raw, steamed, or fried, our chefs make sure you’ll absolutely love the way these bad boys taste. As you can see, our chefs have even created several very creative oyster specials that leave our customers begging for more! We realize the importance of living a healthy and active lifestyle, which is why we provide several healthy seafood options! Many recent studies confirm the numerous health benefits of seafood consumption – not only is it a delicious source of protein to incorporate into your diet, it has been proven to offer many benefits to heart, brain and other areas of heath as well – giving you even more reason to enjoy some of your favorite seafood dishes. In fact, the American Heart Association recommends eating at least two servings of fish each week for better health.